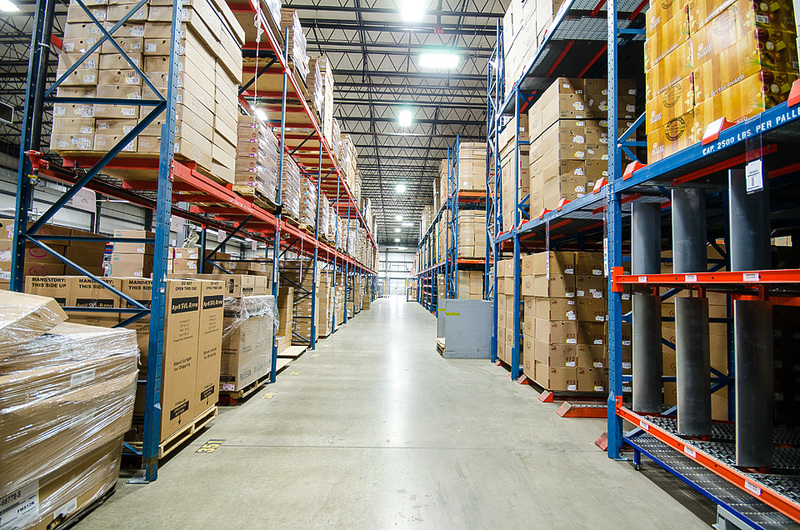 The Northern New Jersey industrial market is the third largest industrial market in the U.S. with nearly 900 million square feet of industrial inventory. 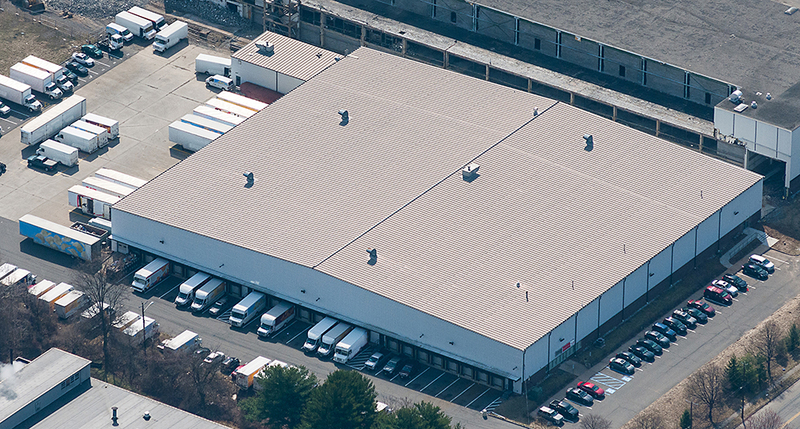 In June 2014 TDC acquired two existing industrial properties totaling 257,248 square feet on nearly 19.5 acres in this area. 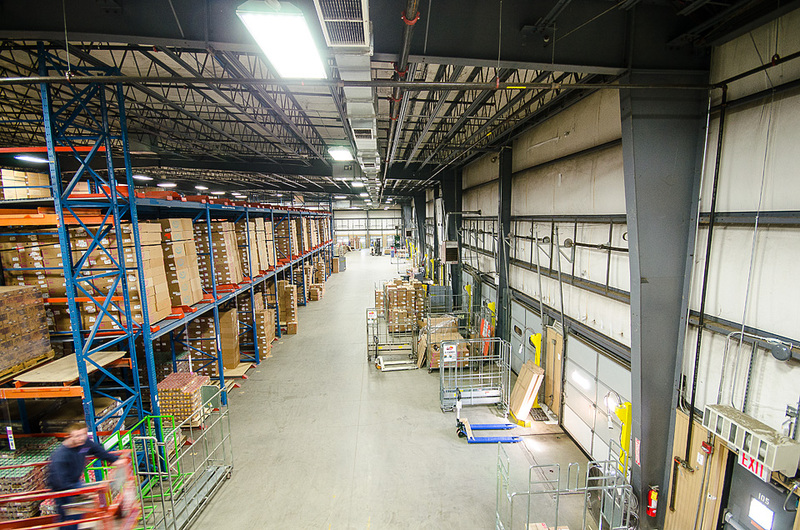 The business plan upon acquisition was to retain the existing warehouse/distribution facility and demolish the other building, which had been used as a bakery, to make way for a new 190,000 square foot high bay warehouse. The manufacturing facility was built in 1968 with a major addition completed in 2000. The market is in very high demand both from users seeking to distribute goods to the New York City metropolitan area and from institutional investors looking to place capital into an attractive market. 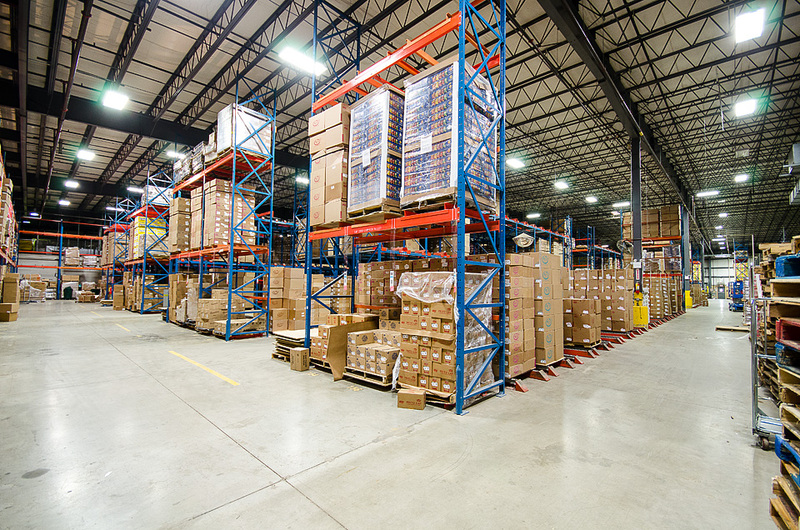 The acquisition creates the opportunity for TDC to deliver a high quality warehouse property in a market that has seen rising tenant demand and limited comparable new properties. 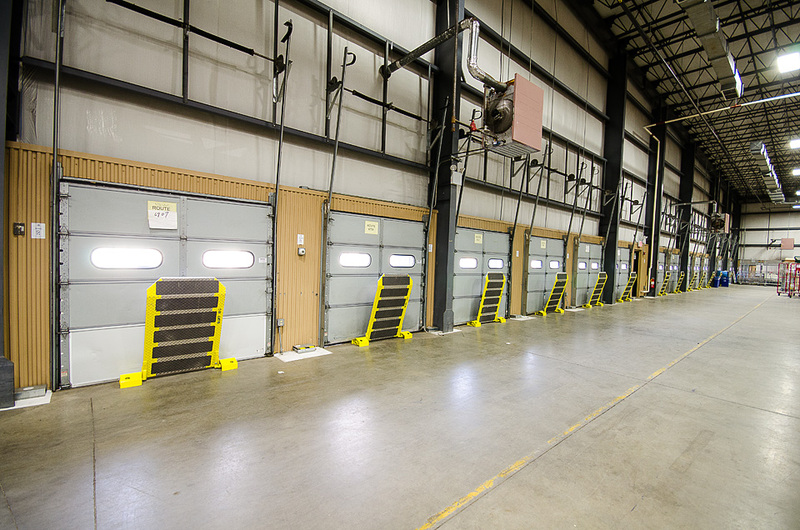 Shortly after closing, The Davis Companies negotiated a 7-year lease with a credit tenant for the existing warehouse space and executed a purchase and sale agreement with a user for the remaining development site. Demolition of the former bakery building was completed in September 2015 and the existing warehouse was sold in October 2015. The remaining land parcel was sold in November 2015.